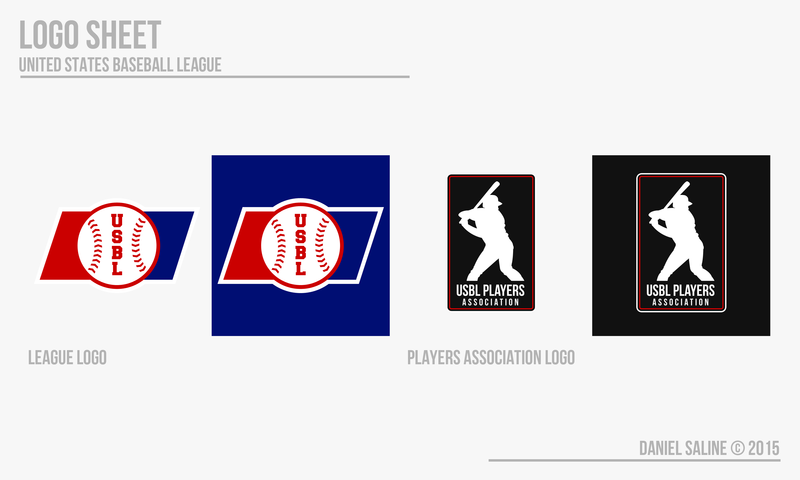 It's officially baseball season again, and Ive been working on my fictional baseball league for the past year or so since it sort of died a couple of years ago. I've come back with a lot better ideas and cut down the number of teams to pace myself better. 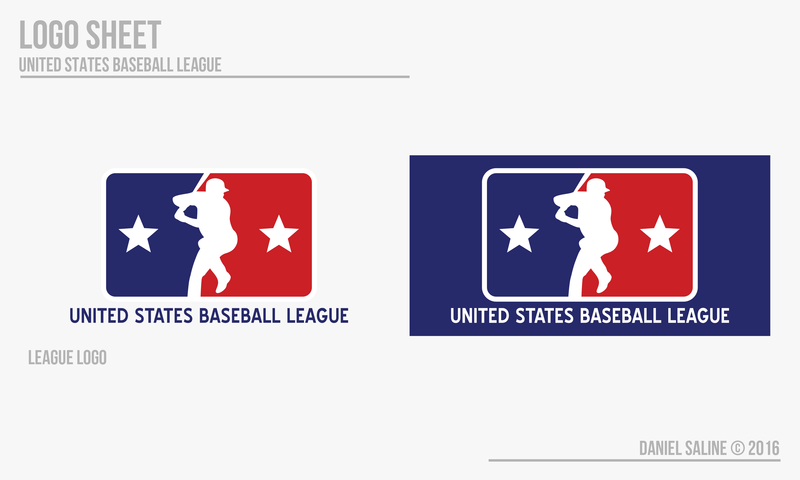 If you followed that thread at all, you'll see its revival is under a new name: the United States Baseball League. You'll also notice that a lot of the teams are transferred over from that old league and it may seem like the histories should transfer over as well. These histories have no relation, everything's redone, so anything you remember from that thread, it doesn't apply. Also, none of today's actual leagues exist in this world, so keep that in mind. The United States Baseball League was formed in 1930 when teams from Kansas City, Omaha, Pittsburgh, Chicago, Boston, and New York came together and created the first professional sports league in America. Christopher Husley was elected as the first league president, and the Kansas City Browns took the first title. Husley was also elected as a charter member to the USBL Hall of Fame in 1965. Today, the USBL has inflated to 20 franchises, with the most recent expansion in 1996 and the next round of 4 coming in 2016. The USBL prides itself in small-market clubs, which it believes sets itself apart from other professional leagues in the US. Each season, 8 teams reach the postseason--the four best teams from the American and National Divisions. The first two rounds are both best-of-five matchups and the Championship Series for the John S. Branson Cup is a best-of-seven series. The USBL just released a new logo for the 2016 season. The red and blue surrounding the player represent the National and American Divisions. Uniform wise, the USBL is a classy league. Each team has home whites and road greys and is limited to three alternate jerseys, although none are required to have alternates. In addition, all teams will receive Memorial Day sets, 4th of July sets, and various special jerseys that honor multiple racial backgrounds (Latin American, Japanese, French, etc.). Patches are to be used for team-related anniversaries (10, 25, 50, 100), league-wide anniversaries, similar to the USBL's 75th Anniversary celebration in 2005, catastrophes or other current events, or in honor of former team members. Some other minor notes: Pullovers and sansabelt pants never were a fashion in the 1970s, and thus will not be used for throwbacks. This may change, who knows. Also, batting practice jerseys were never used. The standard attire for BP is the team-issued t-shirt or normal jersey and, in some cases, an alternate BP hat. In the spring leagues, most teams choose to wear their standard homes and roads and forgo the alternates. 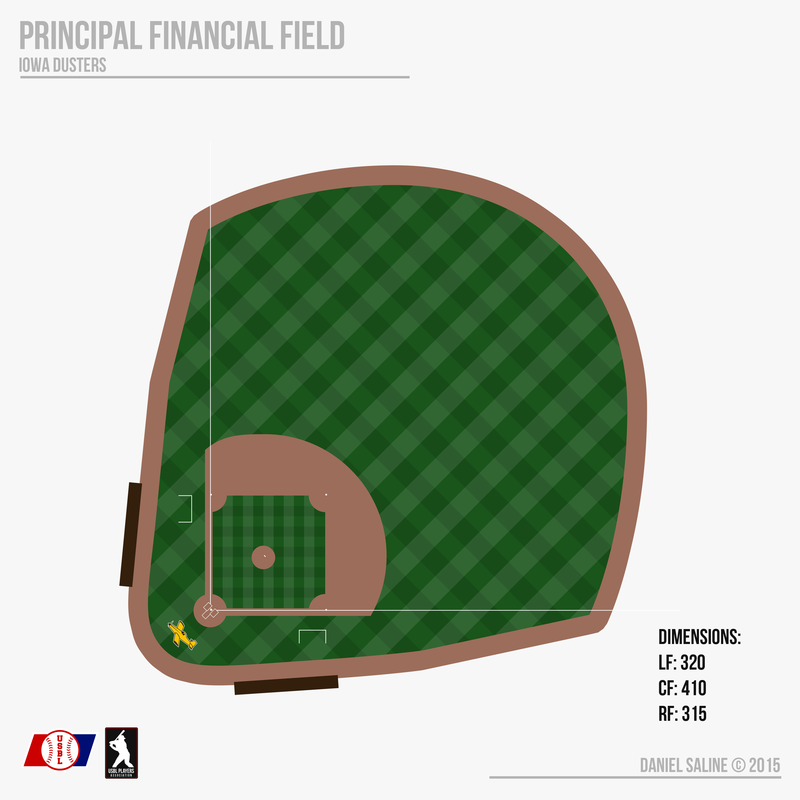 You'll note this series includes field designs as well. All bullpens are required to be out of the field of play, which means a wall separating the playing surface from the bullpens. Oh, and the concept of a designated hitter was shot down in the early 50s and has never been challenged, so it looks like they'll never make their way into the USBL. 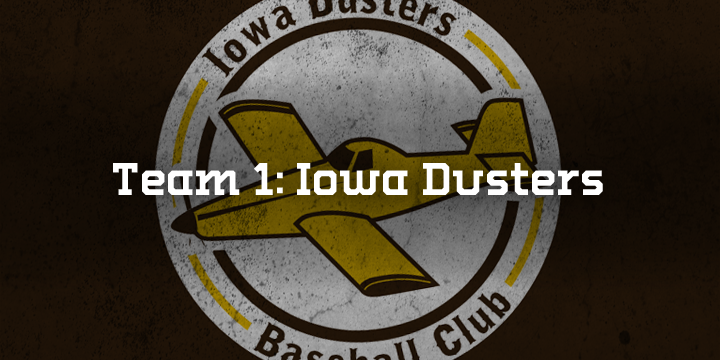 The oldest team in the league, the Iowa Dusters have traces dating back to 1922 as the Midwest Athletic Club. Back then, the club was essentially an all-star team that travelled and challenged the top college teams. The MAC didnt suffer a loss until 1924, where another professional franchise based out of Omaha ended their unreal 103 game win streak. A charter member of the USBL, the MAC took on the name of the Kansas City Browns. 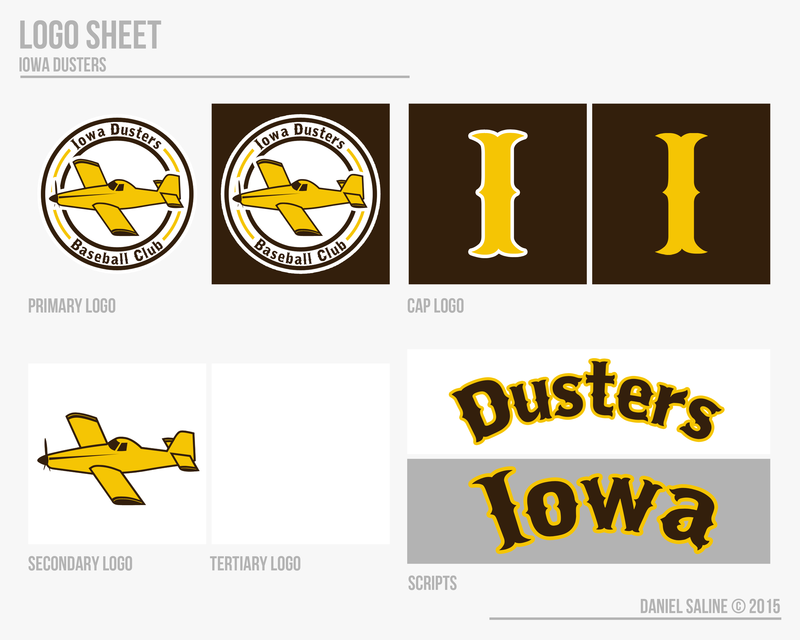 A move to Des Moines, Iowa in 1947 saw them rebrand as the Iowa Dusters, a nod to the cropdusters which were frequently used during the Dust Bowl. The Dusters boast a tremendous 20 USBL Championships, beginning with the inaugural title as well as a four-peat from 1963-1966. Ricky Romero is coming off of an MVP season at the hot corner, while Ron Hubbard leads the way as the ace of the staff, looking to improve on his 25 wins from 2014. The identity of the Dusters is considered a modern classic. The cropduster plane logo was introduced in the late 1980s, while the yellow alternate was brought about before the 2003 season. The uniforms have had the same classic concept of brown and yellow Tuscon-style lettering since their Kansas City days 1930s with slight modifications along the way. No items in the set are considered interchangeable--the yellow-brimmed hat is worn on at home, while the brown-brimmed hat is to remain away from Des Moines. 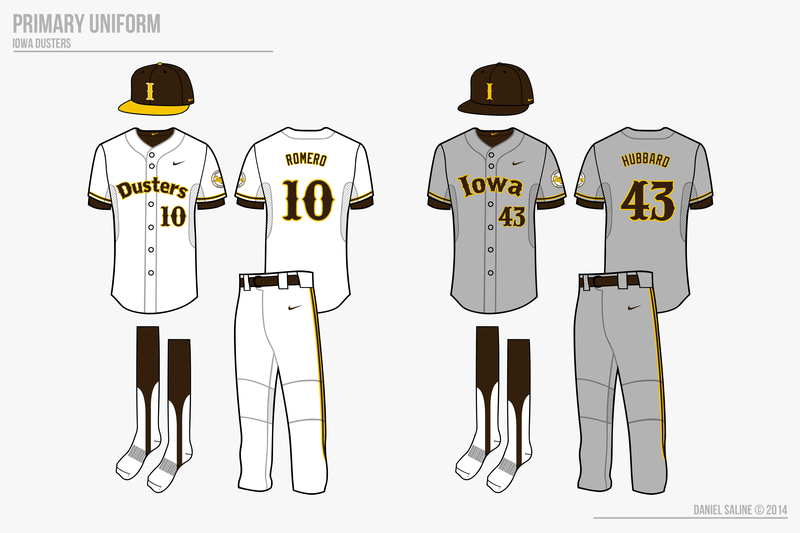 The standalone cropduster should only be found on fan and player apparel, not the uniforms. Principal Financial Field opened in 2001 for the Dusters, but the move downtown brought the feel of an old-style ballpark. Its considered one of the better pitchers parks for the high walls and short fences all the way around the outfield, which fits well into Iowas defense-first style of play. The ammount of detail you put into tge stories is Veras-esque. Awesome. How do you pull off the feild? It looks good. May I make two suggestions for Cities. The field? I started with a google earth image in photoshop of Coors Field and made a template. I made rulers to help with distances so that everything's balanced. I just go from there pretty much. San Francisco I have. They're defending USBL Champs, as a matter of fact. Reno isn't a bad idea either, I'll give it some thought. Nice! Love the dusters, being from Iowa and all. Was the huge winning streak inspired by the Martensdale- St. Mary's high school's ( in Iowa)? And Believe it or not, the Iowa Cubs play at Principal Park, in downtown Des Moines. Looking forward to more! Absolutely beautiful. Initially, I questioned the "I" cap logo without the white stroke, but I think it works well. Can't wait to see more. I'm pumped for the rest, is there anything in Canada or New Orleans? Honestly, no. I just used dice to create my timeline and champions, and Iowa's name popped up more than anyone. Wasn't aware of the field name either. I appreciate the support! Yeah, I decided it gave it an A's vibe and worked well enough to keep it. I appreciate all of the interest everyone! I've already finished the first 10 teams, but I'll roll them out slow so I can stay on pace with the latter half. The logo set is amazing and the field designs are neat. The backstory are the best part! I love the fictional history of the teams. My only critique is that the I on the away hat looks kind of bland without an outline. I would put an outline on that and it would look awesome! Its nice to see another (good) fictional league. 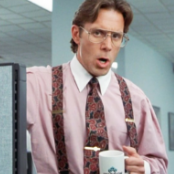 How about putting a team in Nashville? Great start. Love the presentation. Can't wait to see more. 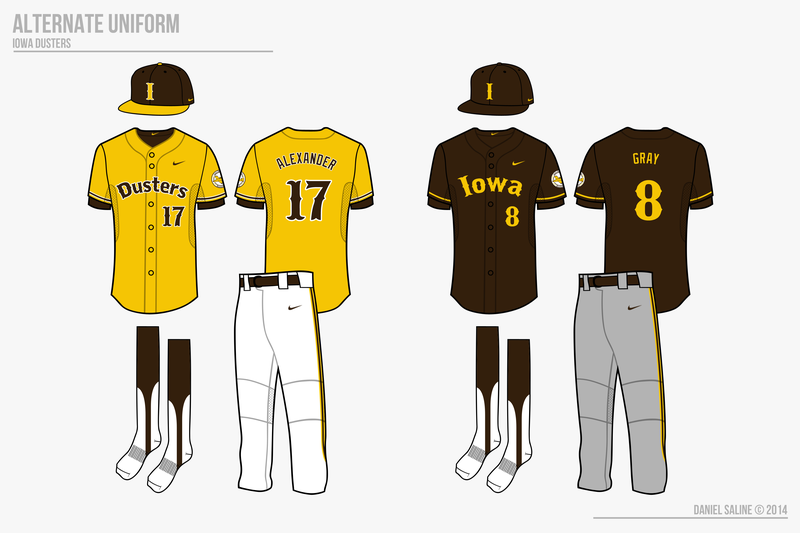 I don't want to put an outline because I like the look of the brown alternate jersey. If I put outlines on the hat, I have to put outlines on the jersey, and the numbers and outlines would bleed together like crazy. Keep in mind this team was established in 1922 and has kept the relatively same identity for over half a century. Before I put up the next team, I've got a question for all of you. Does anyone know of a good baseball simulator that allows for full customization? (Number of teams, number of games, schedule, etc). I want to post maybe weekly standings and players of the week and game-by-game updates once we reach the playoffs. I have one right now on my PC but it doesn't allow me to change the names of the teams, which is a little ridiculous. Thanks, version 8 is working pretty well, but with one problem. Is there a way to change the number of "wild cards" in the playoffs? I can't figure out how to to that. 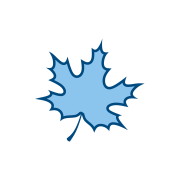 On another note, I'm looking for some comments on the Dusters themselves before I post any further. Honestly, no complaints. I love the brown and gold color scheme, and the gold alt. is very nice. I can't wait to see what else you do. I really, really like your color scheme. I think the brown and gold is a very undervalued palette and it's nice to see. Very clean concept, perfect for a baseball team. Nice job, can't wait to see more.